Keep an Eye on what's important. Home CCTV (or close circuit television) Cameras are used for a variety of reasons including: keeping an eye on your children in the garden, checking who is at the front door, protecting an outhouse, garage or shed and of course monitoring your home and belongings to deter or catch an opportunistic thief in the act. 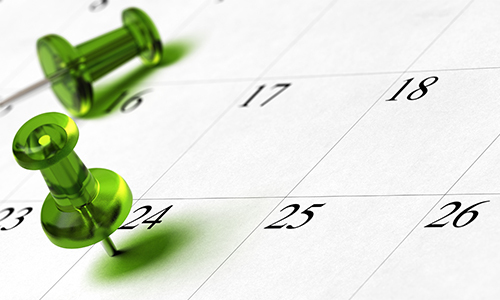 Due to our expertise and knowledge we can also provide a full maintenance service for any existing CCTV systems you may already have in place. We are accredited by the SSAIB which gives you the confidence that all our installations are of the highest standard. You can view our CCTV buyers guide to help you see how a home CCTV system can help you feel safe and secure. 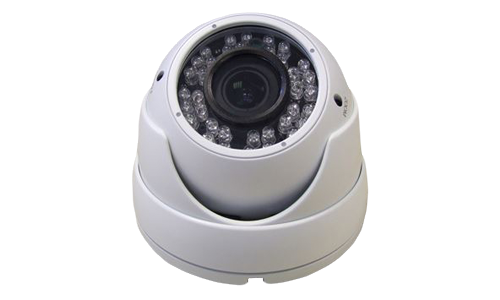 Domes are ideal for monitoring shops, offices, corridors, etc. They are designed to be used for internal use only. They operate in colour and need some light to view. 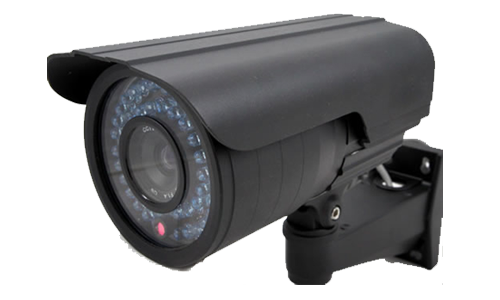 Day and Night Vision camera with Vari-focal Lens. These can be adjusted to give viewing angle between 45-20 degrees. The camera has cable managed bracket. 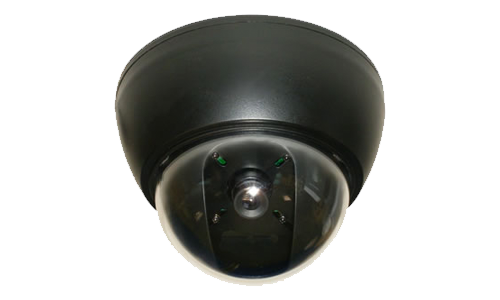 Robust yet stylish Eyeball Vandal Resistant Dome camera offering superb image quality, with a built-in Infra-Red night vision range of 20 meters.